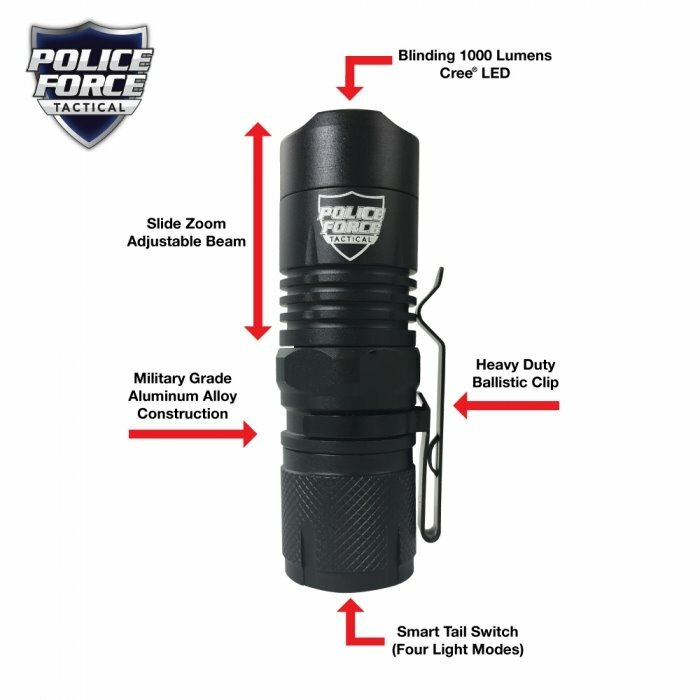 Good things come in small packages, and this tactical LED flashlight is no exception. 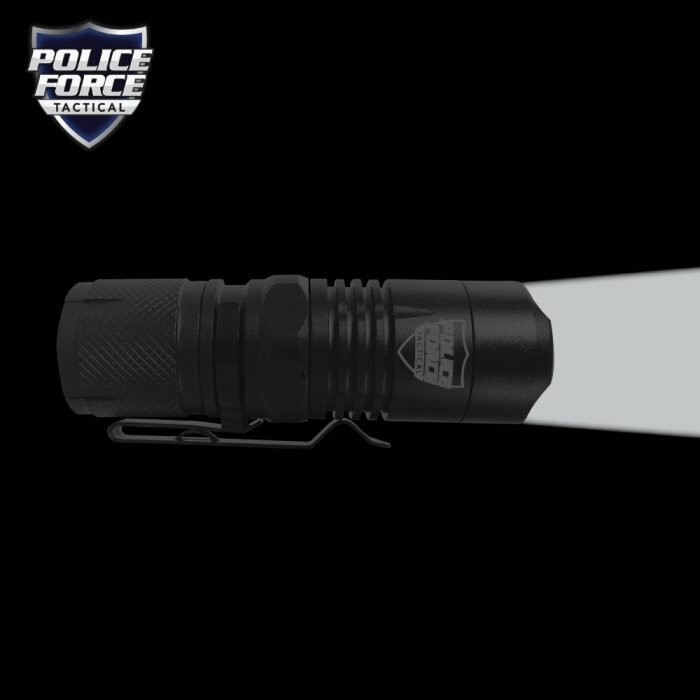 At just over 3 inches long this small flashlight produces 1000 lumens thanks to the Cree L2 LED bulb. 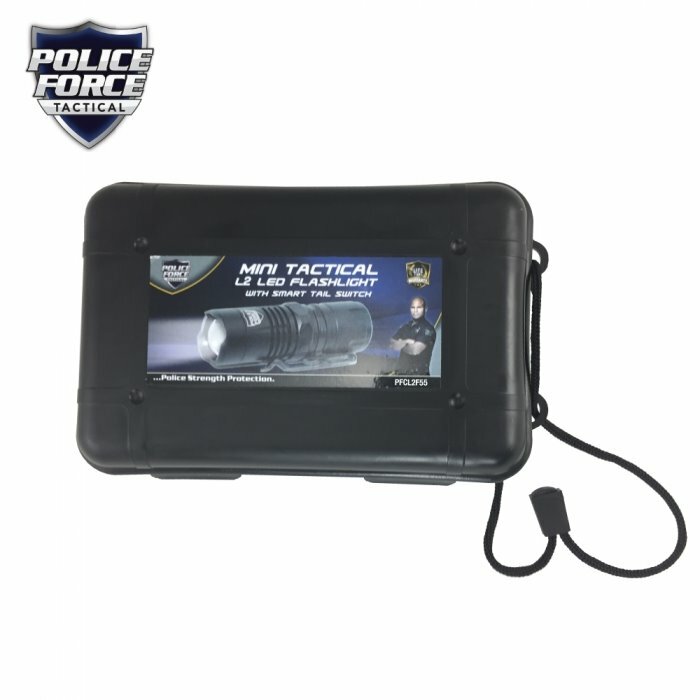 The military grade aluminum casing ensures your flashlight is protected from damage and bad weather. 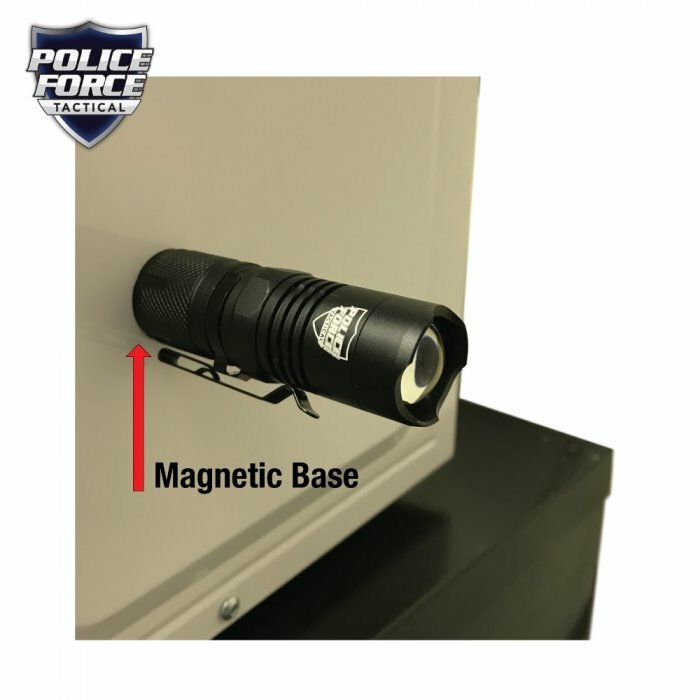 The flashlight's tail cap, along with controlling the 4 beam modes: High, Low, Strobe or SOS, has a built-in magnet allowing attachment to any metal surface providing hands free lighting. 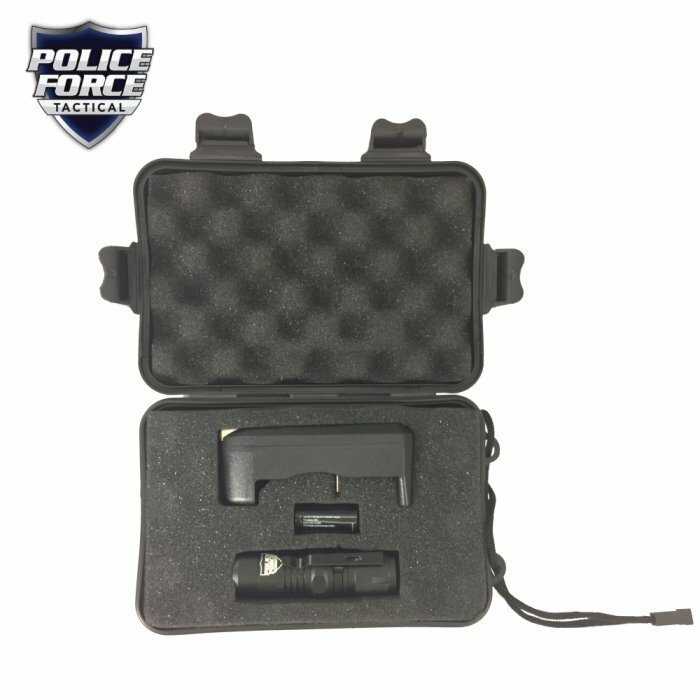 The head of the flashlight slides for a zoom feature which adjust the light beam from a spot to a flood. 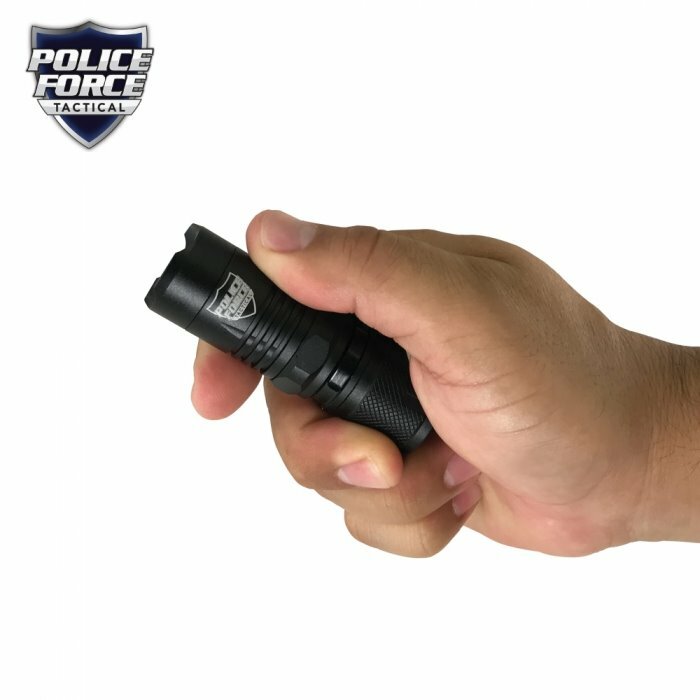 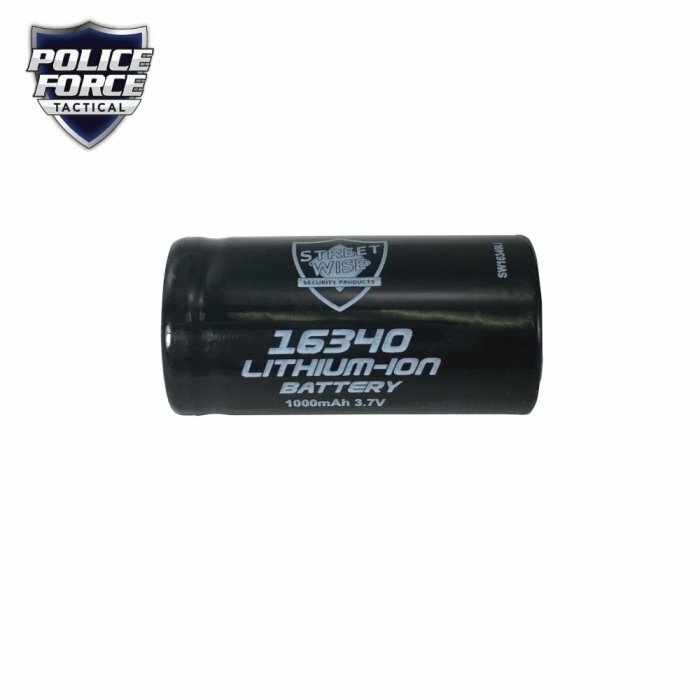 The Police Force Mini Tactical flashlight comes with a Streetwise rechargeable 16340 Lithium-ion battery and home charger. 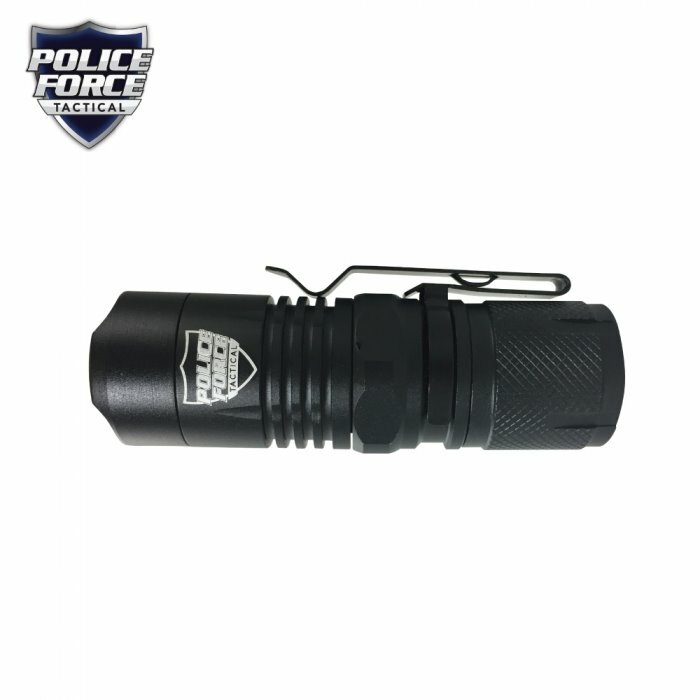 This all purpose mini flashlight is built in high quality components and comes with a lifetime warranty. 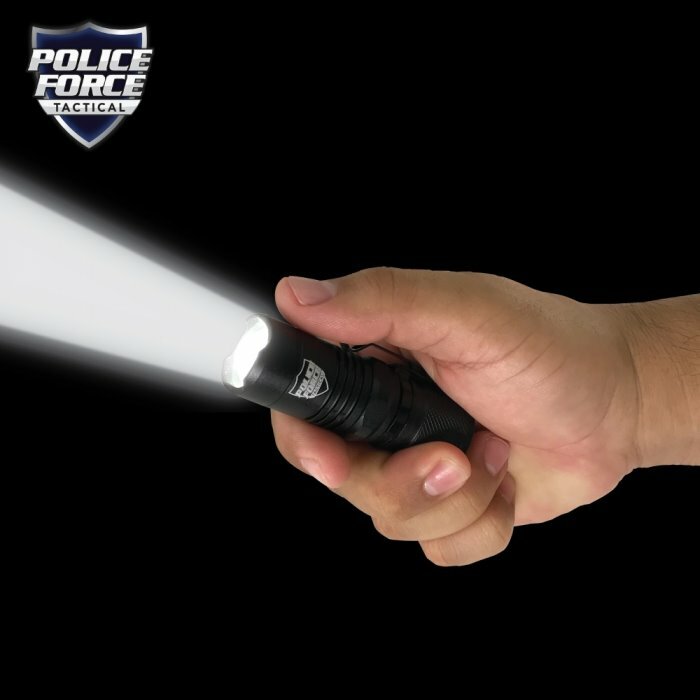 1000 Lumens Output: Great for lighting up a large area or used as a tactical self defense tool by shinning in an attackers eyes momentarily disorienting them.